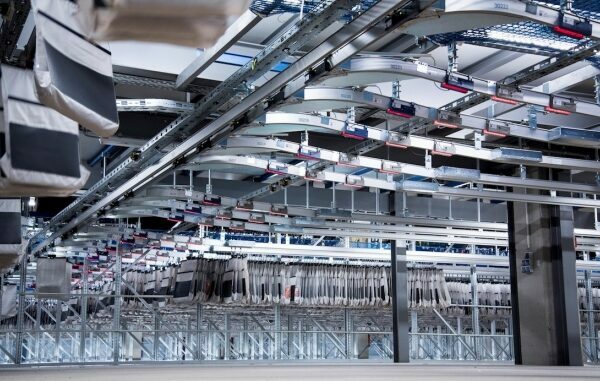 KNAPP is a leading global supplier of warehouse automation systems and software, with particular expertise in the e-commerce, retail, fashion, food, pharmaceuticals and manufacturing sectors. 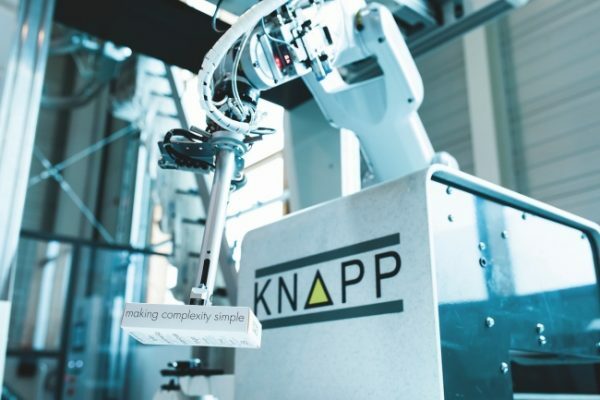 Headquartered in Austria, the Knapp group has more than 3,000 employess, over 35 locations and in excess of 1,700 active systems around the globe. Recent major projects in the UK include systems for John Lewis, Boots, M&S, Staples, Clarks, British Gas and Well, all of which have resident service teams provided by KNAPP. KNAPP designs, installs, maintains and upgrades systems that feature state-of-the-art order picking, conveying and storage technologies. 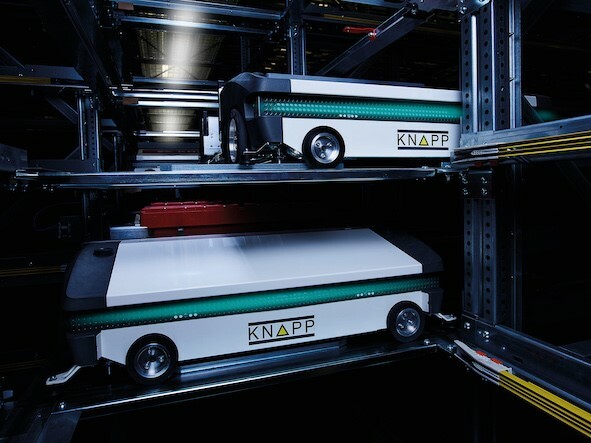 KNAPP pioneered the shuttle-based storage concept and has delivered over 250 of its OSR Shuttle™ automated storage and retrieval systems featuring more than 25,000 shuttles worldwide. 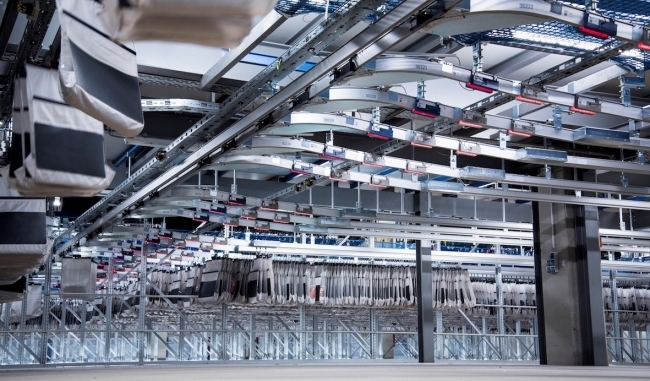 The expertise of the garment-handling specialist, Dürkopp Fördertechnik, within the group enables KNAPP to deliver integrated solutions for the handling of hanging and flat-packed goods. 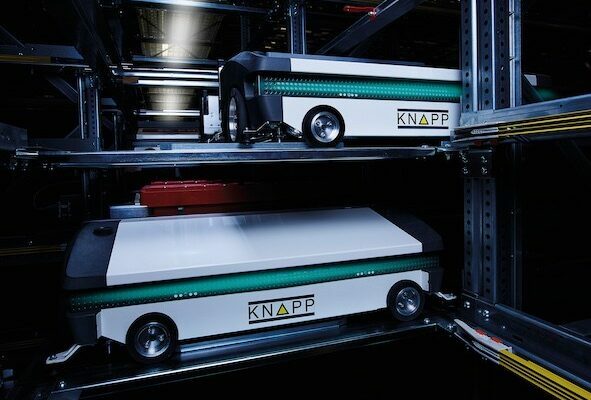 KNAPP also supplies intelligent conveyor systems, ergonomic pick-to-light stations, A-frame autopickers, AGVs and its award-winning robotic picking system, as well as its own range of powerful warehouse software solutions.